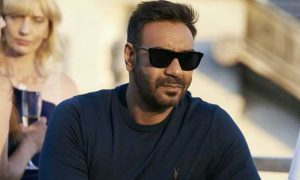 Find Ajay Devgn upcoming movies, release date 2019 & 2020 with complete details and information. 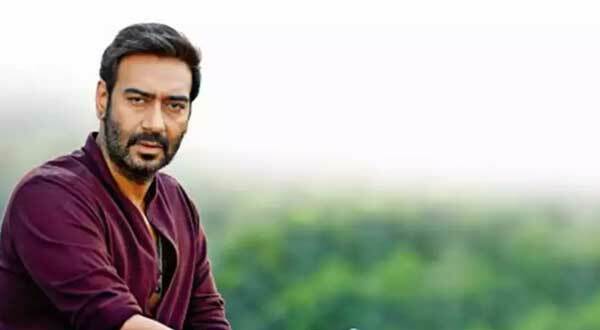 Bollywood actor Ajay Devgn is originally called Vishal Devgn, is one of the most acclaimed and popular stars of Bollywood. An urban romantic comedy film produced by Luv Ranjan and Ankur Garg while Akiv Ali directed Ajay Devgn in the film along with Tabu, Rakul Preet Singh, and Jimmy Shergill. Movie’s title De De Pyar De officially confirmed on 5th May 2018. 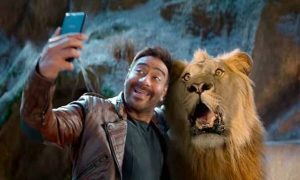 Ajay Devgn to play Taanaji in Om Raut directed period action drama Taanaji: The Unsung Warrior will release in 2020. 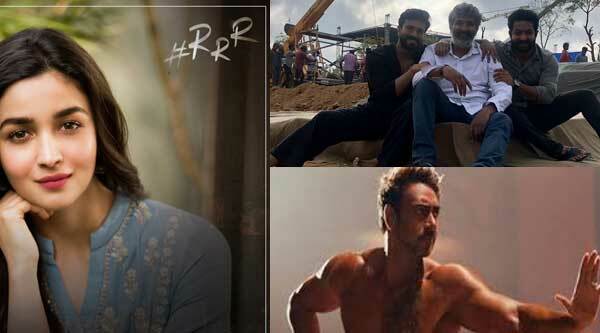 Baahubali director comeback with another historical fictional high voltage drama Called Ram Ravan Rajyam (RRR). Ajay Devgn, Luv Ranjan and Ankur Garg shake hands for Rajkummar Rao and Nushrat Bharucha’s Turram Khan is a social-comedy directed by Hansal Mehta, set Uttar Pradesh. Acting powerhouses Ajay Devgn and Ranbir Kapoor to feature in Luv Ranjan’s next directional project, his last Sonu Ke Titu Ki Sweety was surprised super hit film. Luv reveals the release date, shooting starts mid-2019. Neeraj Pandey to direct a film based on the greatest political thinker, philosopher, economist and royal advisor Chanakya and the megastar Ajay Devgn to play key role there. 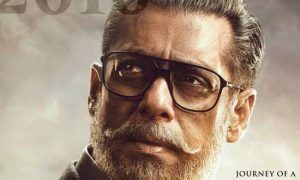 After Neeraj Pandey’s Chanakya, superstar Ajay Devgn grabbed another important film called Syed Abdul Rahim Biopic, legendary football coach biopic will reveal India’s golden era 1951-1962 directed by Amit Sharma, produced by Zee Studios, Boney Kapoor, Akash Chawla and Joy Sengupta, screenplay and dialogues by Saiwyn Quadras and Ritesh Shah. This is the updated list of Ajay Devgn upcoming movies, release date 2019 & 20. If he signs any new film in the recent future, we will update it in this post. Please feel free to comment and share the post. You look fully changed after work on your body. I think you are the one who have perfect body in Bollywood.